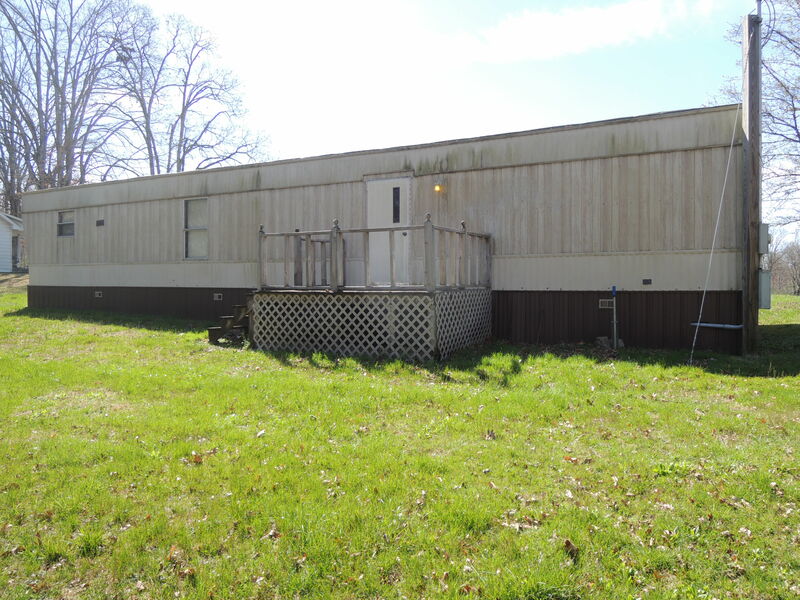 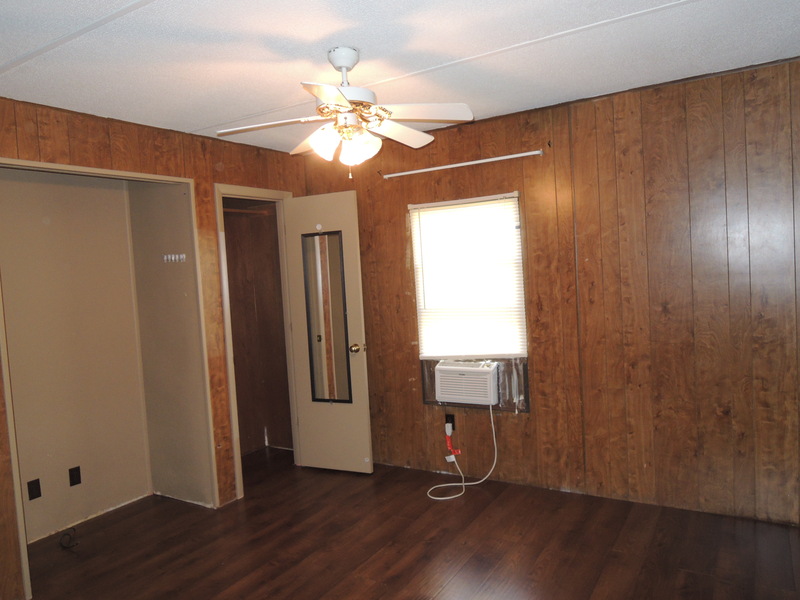 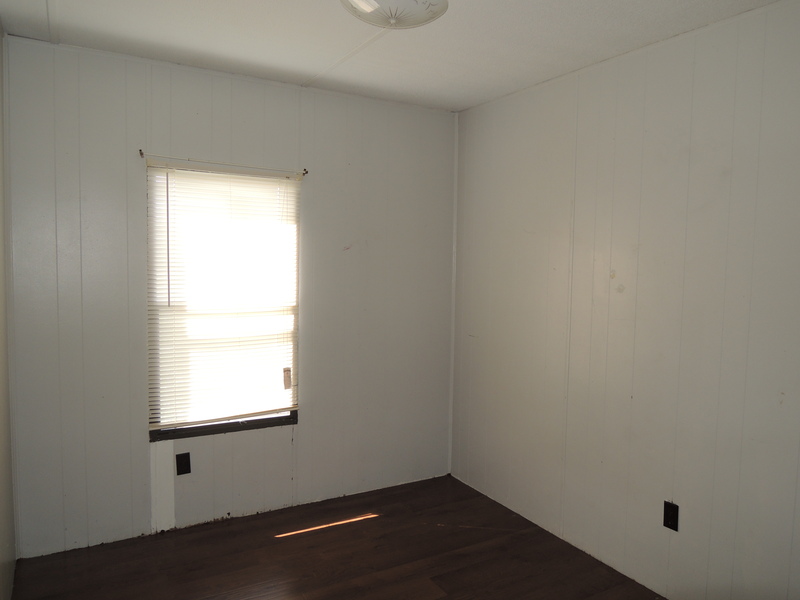 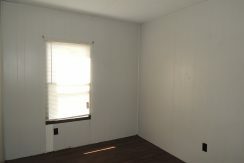 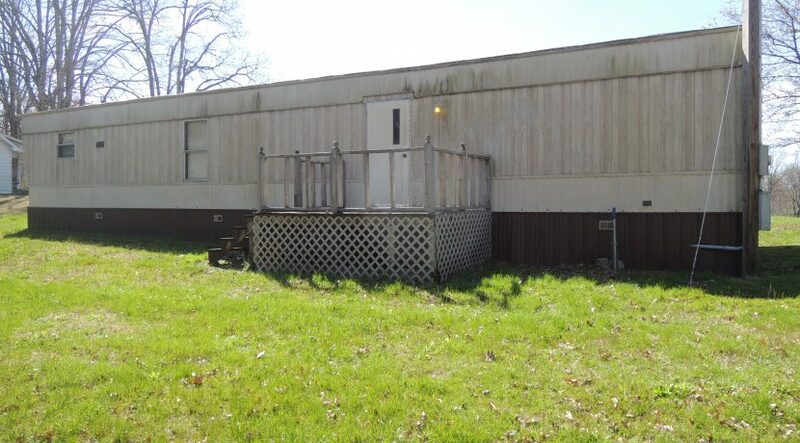 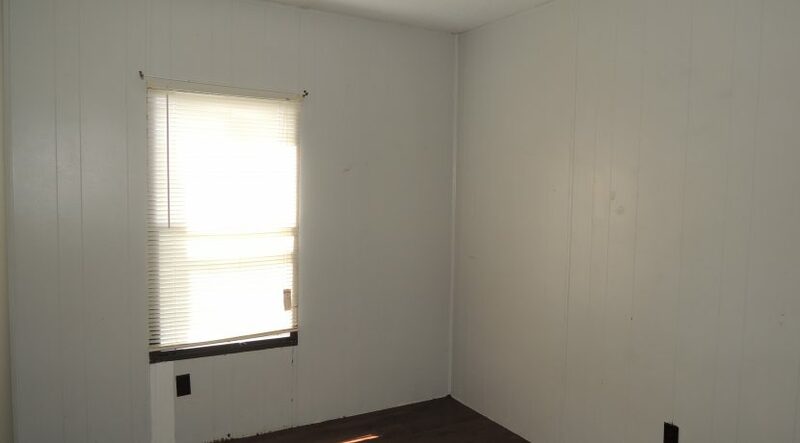 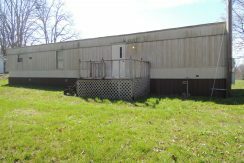 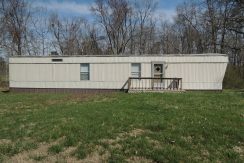 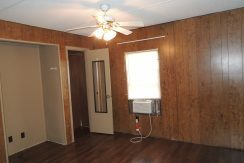 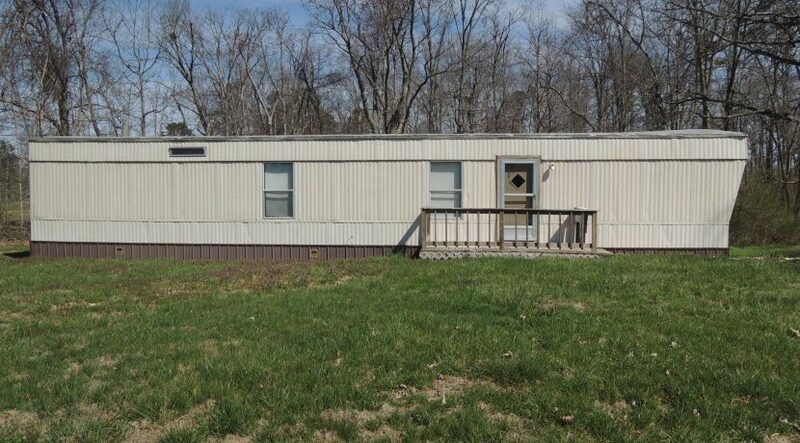 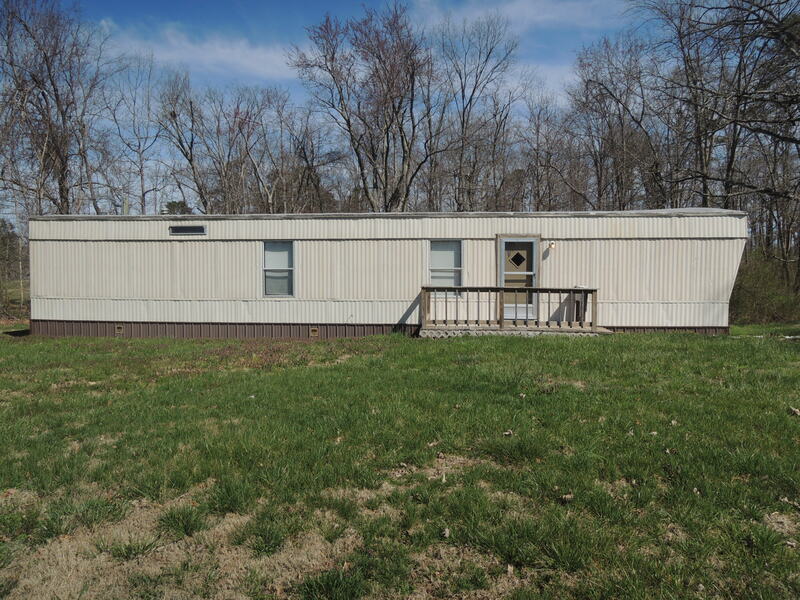 Close to town, small yard level to rolling , has a single wide home in great condition with 2 bedrooms 1 bath. 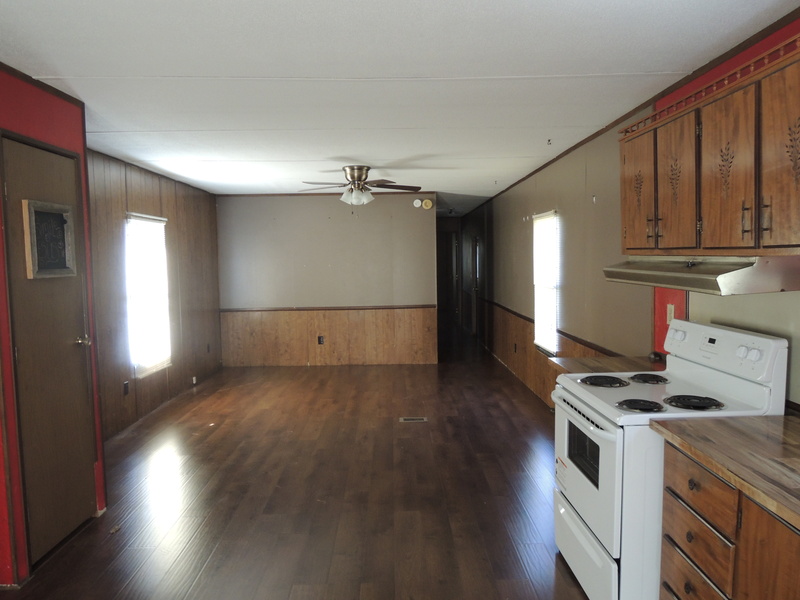 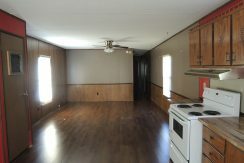 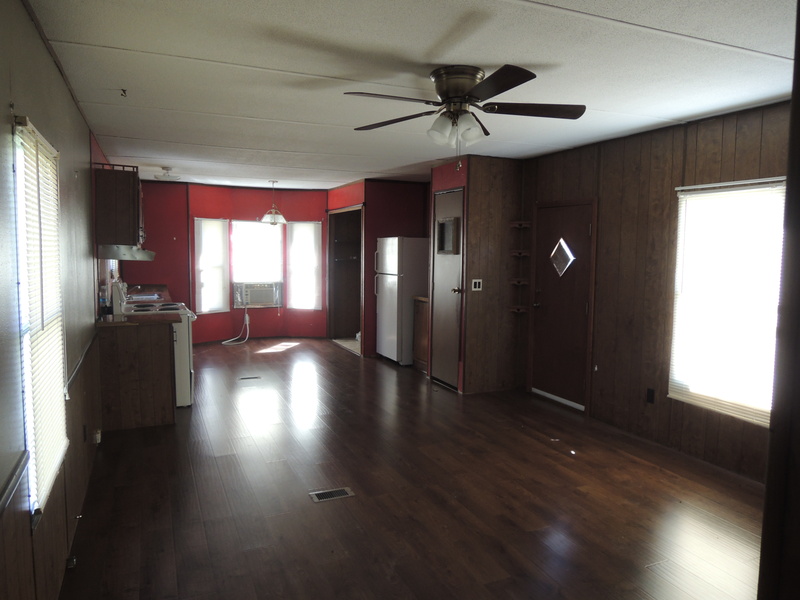 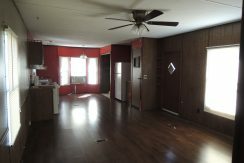 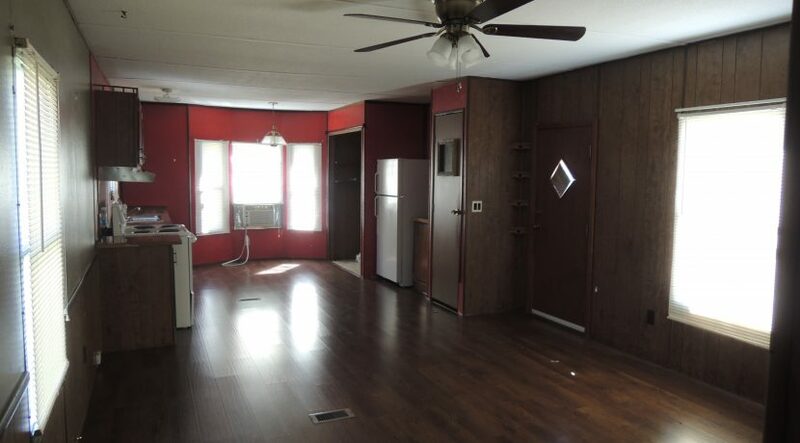 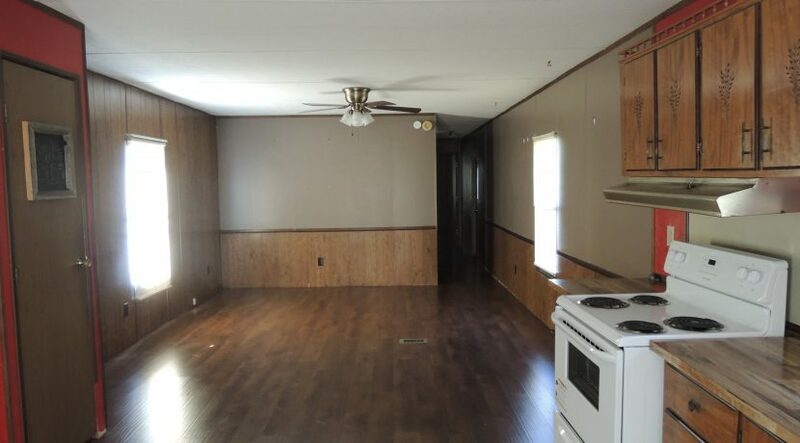 Recently had laminate flooring installed, comes with kitchen appliances. 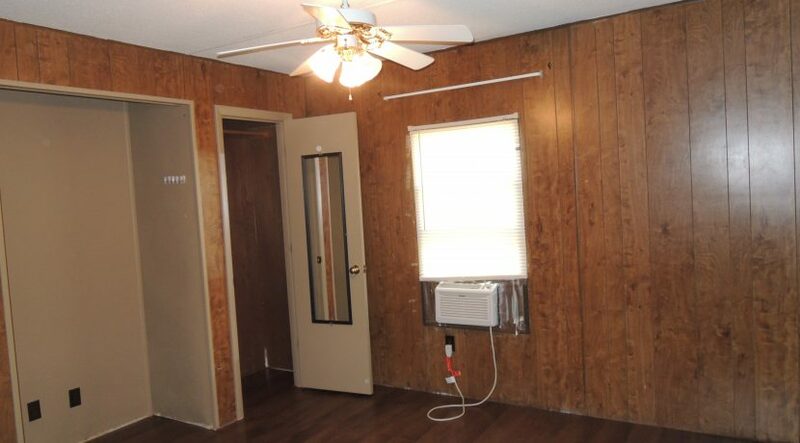 Cheaper than rent.